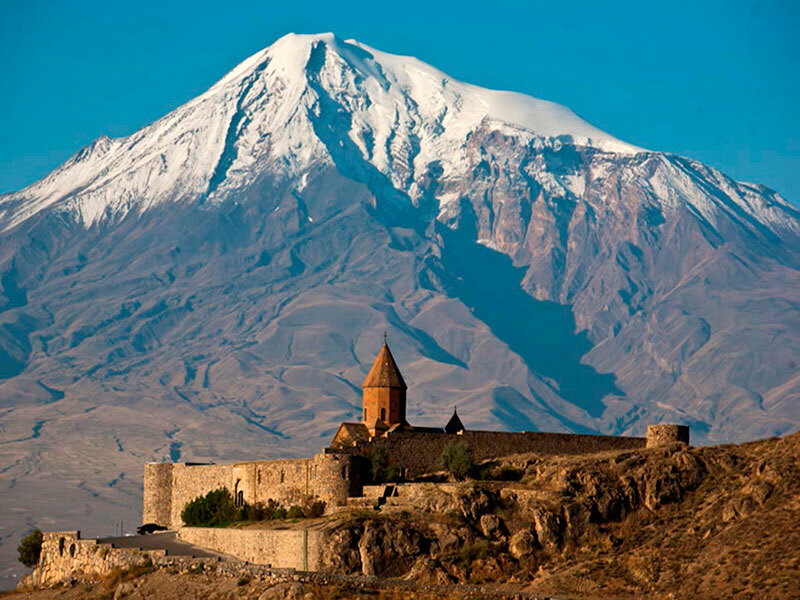 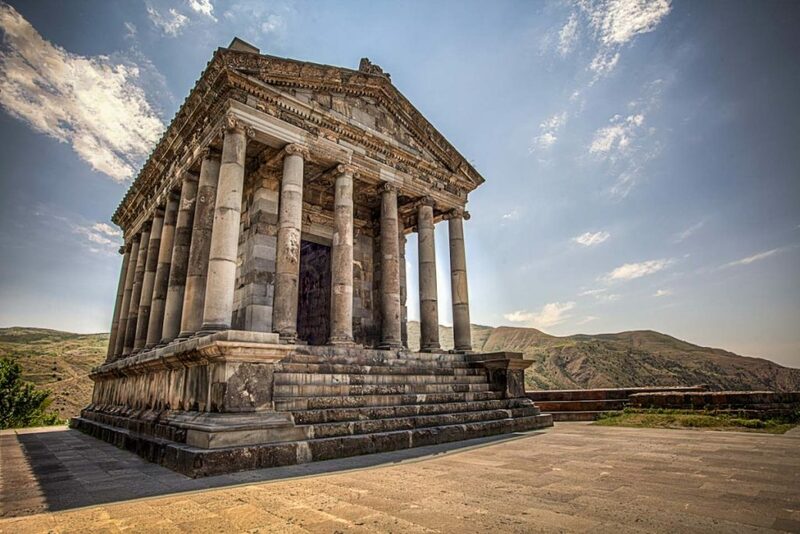 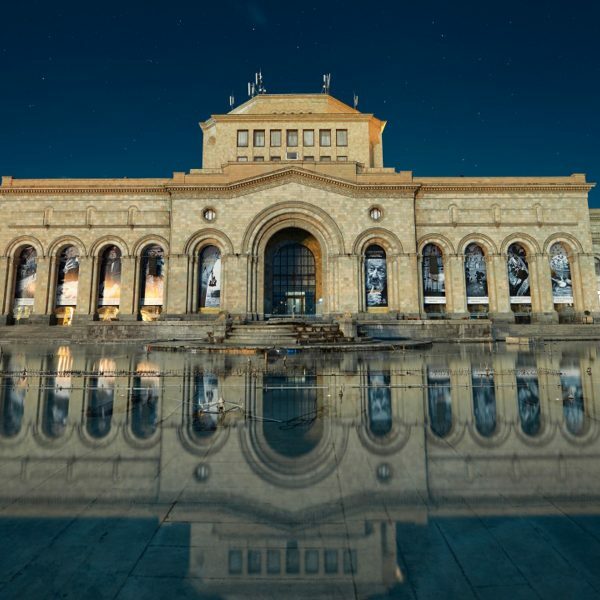 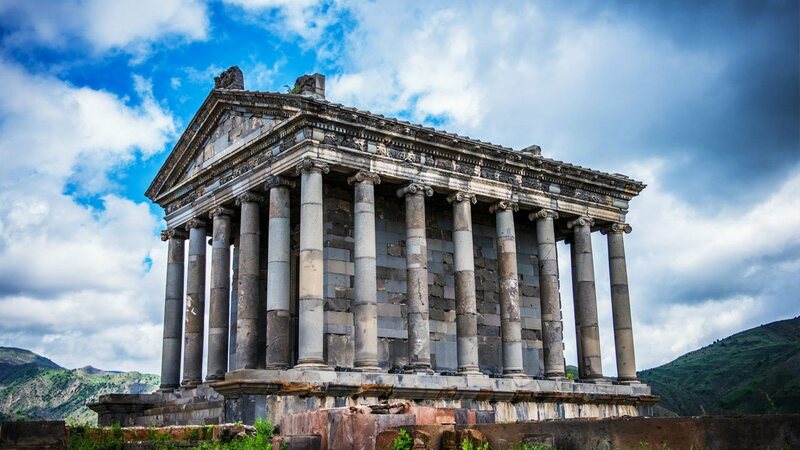 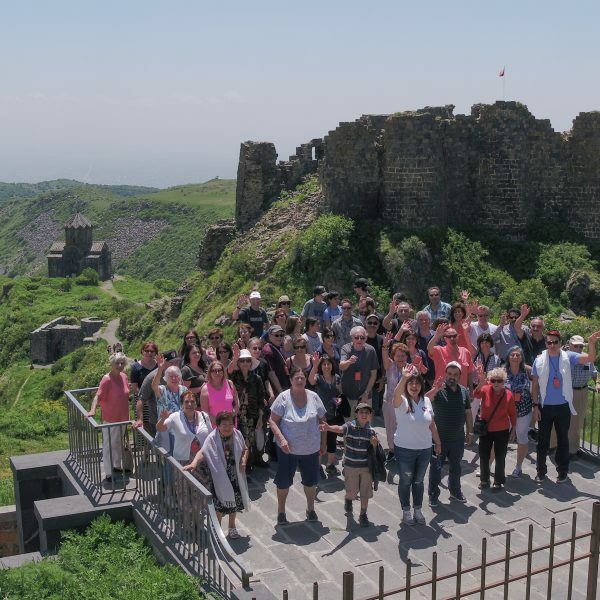 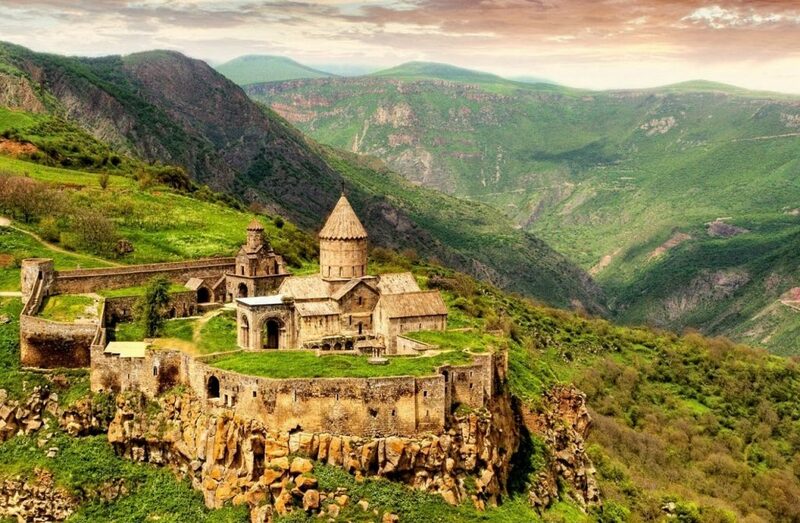 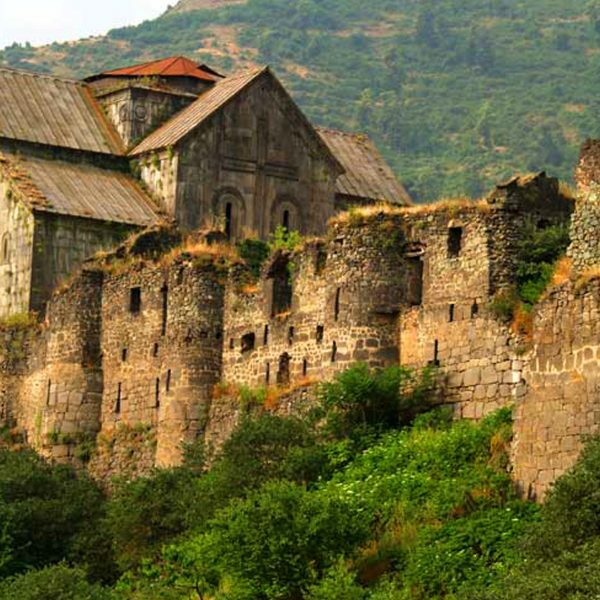 Spend your weekend in Armenia! 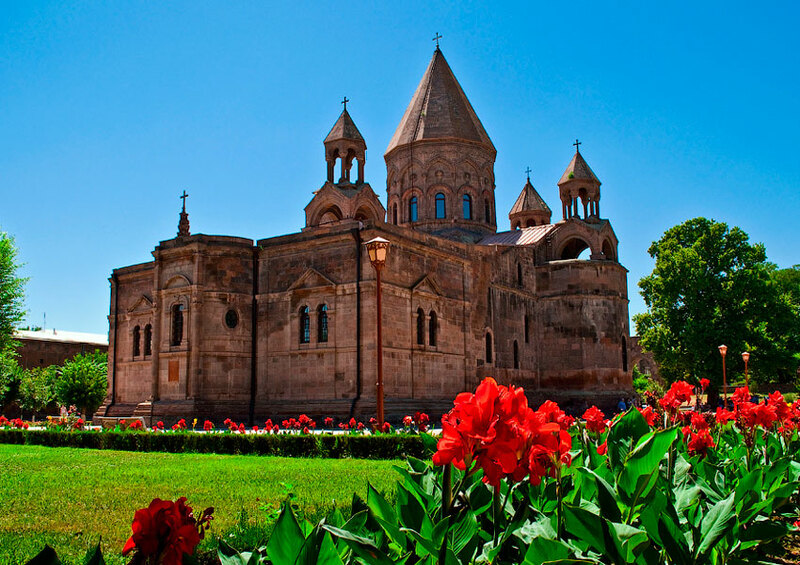 Visit Mother See of Holy Etchmiadzin, the religious center of Armenia. 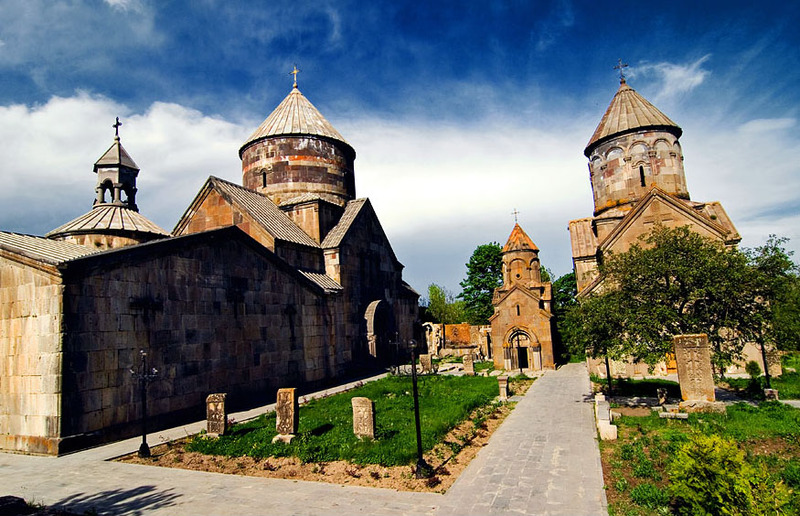 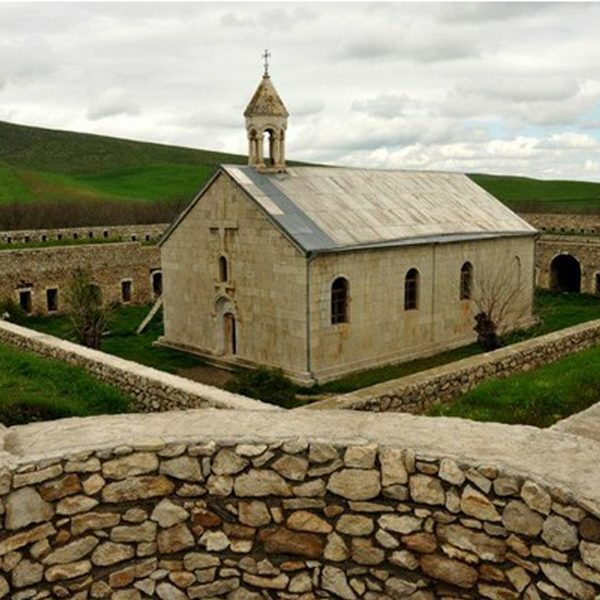 The church was built in the place, where the Son of God (Jesus Christ) appeared in the dream of the first Catholicos of Armenia St. Gregory the Illuminator, pointed out. 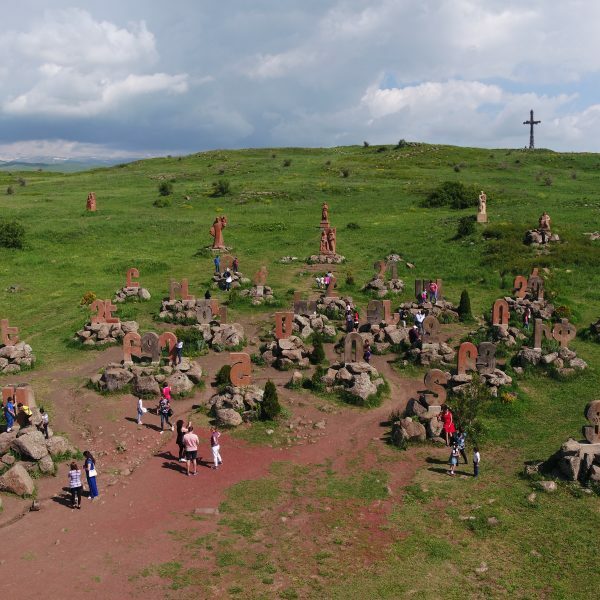 This is where the name Etchmiadzin (Only begotten came down) emerged. 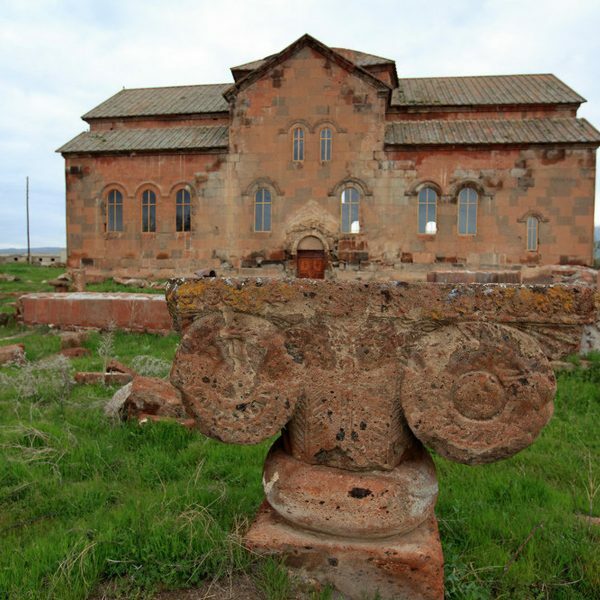 You will take part in holy liturgy. 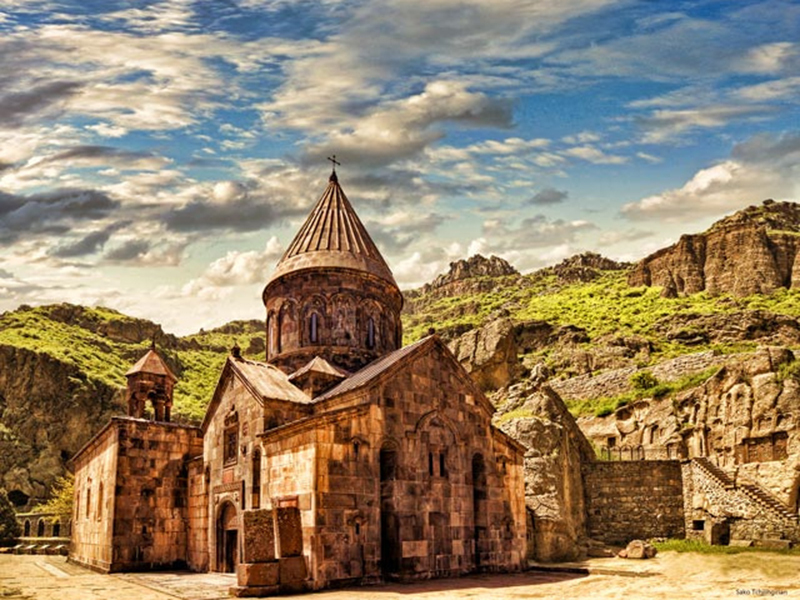 After visiting Zvartnots Cathedral you will be transferred to Zvartnots International Airport.